UFO SIGHTINGS DAILY: UFO Fleet Taking Military Formation Over Memphis, Tennessee On Aug 7, 2016, Video, UFO Sighting News. 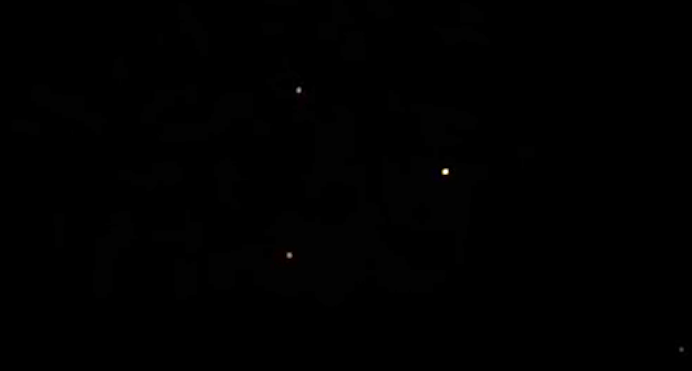 UFO Fleet Taking Military Formation Over Memphis, Tennessee On Aug 7, 2016, Video, UFO Sighting News. 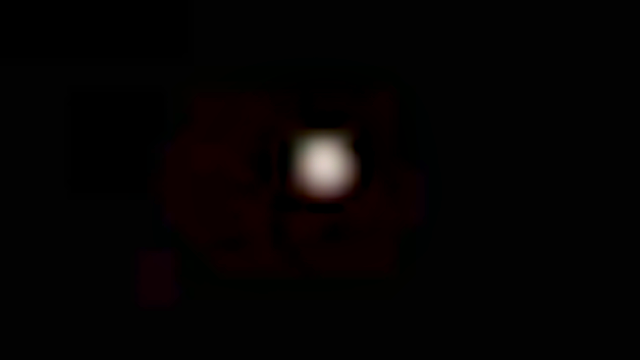 This UFO was captured by Chris Potter of Youtube this week. The video clearly shows three or more UFOs in triangle formation, flashing and moving about. It does look like these UFOs are in a military protective position to watch out for one another. The UFOs are all around this area. If you look at the video in full screen you will notice another to the lower right and more to the upper left. Amazing footage.